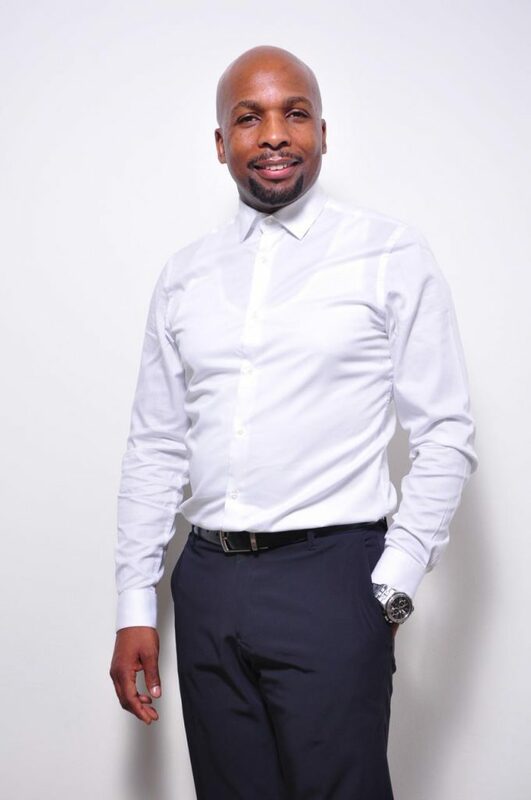 Lebo Gunguluza is the Founder and Executive Chairman of the Gem (Gunguluza Enterprises and Media) Group established in 2002, an integrated media, hospitality and technology group. Gem Group has diversified to various portfolios within the media, leisure, hospitality and IT spheres which include publishing, television, communication technologies, eventing, hotels and resort, property and financial technologies. It is impossible not to feel inspired when meeting Andrew. His passion for people, property and passing on his knowledge is evident. Besides being a successful investor, he is a property investment coach and has founded various property-related businesses in the UK and South Africa. 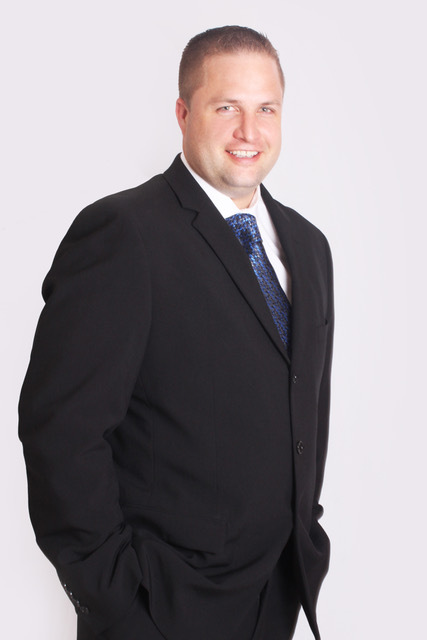 Andrew is the founder and CEO of SA Property Investors Network, connecting, educating and motivating a growing number of over 50 000 stakeholders in the property industry. Since the first property he bought at the age of 21, Andrew has personally invested in more than 50 properties across South Africa and the UK. Andrew believes in how education and mentorship can empower anyone to make something from nothing. Instrumental to his own growth was the 8 years he spent in the UK, where he trained under the mentorship of UK property investment gurus Matthew Sneddon and Harry Barclay. Here he learned how to apply various finance strategies, which allows him to buy properties without using his own capital. Insights he happily shares with his students. A proud father and husband, Andrew puts great emphasis on a healthy work-life balance and always dedicates quality time with his family. Because enjoying the fruits of your labour is after all the purpose of being your own property boss.